What's The Worst Time to be on the Market in the Seattle Area? It’s July! Why July? Because that’s the time of year when the largest number of homes and condos are on the market. Are you surprised? So many times I hear from people they’re waiting until the summer to sell, when school is out. But it’s not the best time. If you look at the chart above, the peak of the competition, when the most number of homes and condos were on the market, was at the end of July. At that time 14,639 homes were on the market. This year starts out with 10,008 properties on the market, which, if we follow typical yearly patterns, means the first of the year is one of the best times to sell a home. There’s so much less competition. In fact, there are 32% less homes on the market now when compared to July of last year. 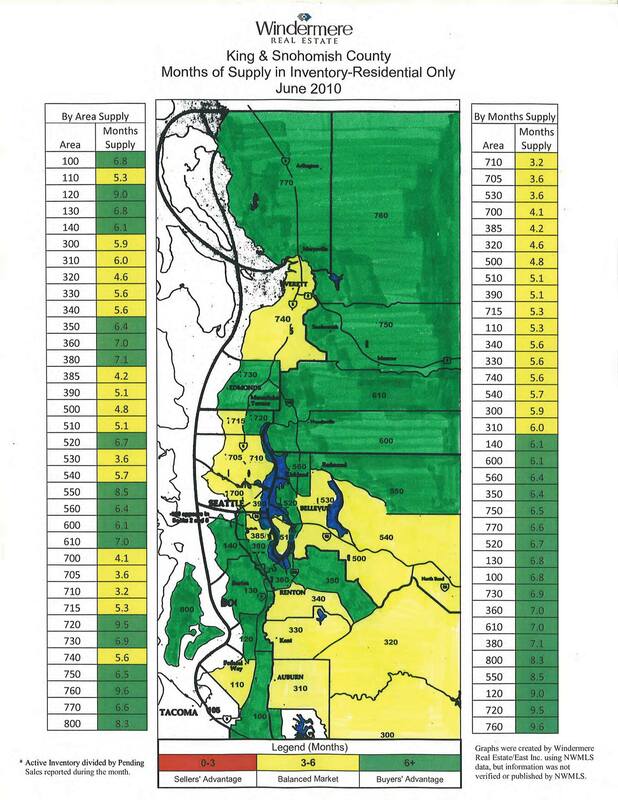 The peak of the homes for sale in the Seattle area real estate market was the exact same week in 2009 and 2010. So, if you’d like to make a move this year, please don’t wait until the summer. That’s when everyone else is going to put their homes on the market. As soon as the statistics are available for the time of the year when the most homes sold, I’ll share that, too. If you are thinking of selling your home, feel free to contact me to talk about how to position your home to get the best possible price given current market conditions. But contact me sooner, rather than later this year! Have a great 2011. Rethink The American Dream of Home Ownership Or Abandon It? Give up on buying a home, The American Dream or refocus how you think about the American Dream? Which is it? Recently, two articles appeared voicing opinions on the topic. One article, in “Time” magazine, thought home buying was something many people need to reconsider. Whereas an article in The New York Times written by Karl Case, one half of the famous Case-Shiller index and a Wellesley college economics professor, had a different perspective. Professor Case says” The American Dream” should have a different focus. Buying a home is more like what it used to be, before homes began appreciating at dizzying rates. Mr. Case believes there are still benefits to buying a home, but we need to change our expectations. The “Times” questioned whether many should consider buying a home at all. But for people with a more realistic version of the American dream, buying a house now can make a lot of sense. Think of it as an investment. The return or yield on that investment comes in two forms. First, it provides what is called “net imputed rent from owner-occupied housing.” You live in the house and so it provides you with a real flow of valuable services. This part of the yield is counted as part of national income by the Commerce Department. It is the equivalent of about a 6 percent return on your investment after maintenance and repair, and it is constant over time in real terms. Consider it this way: when Enron went belly up, shareholders ended up with nothing, but when the housing market drops, homeowners still have a house. And this benefit is tax-free. The second part of the yield on investment in a house is the capital gain you receive if it appreciates and you sell the house. Gains are excluded from taxation if the property is a primary residence and the gain is less than $250,000 for a single filer or $500,000 for a married couple filing jointly. You can deduct the interest you pay on the mortgage. Interest rates are about as low as they can get. And, don’t forget, home prices are down by 30 percent on average from the peak. But housing has perhaps never been a better bargain, and sooner or later buyers will regain faith, inventories will shrink to reasonable levels, prices will rise and we’ll even start building again. The American dream is not dead — it’s just taking a well-deserved rest. Many argue that home ownership should not be a goal pursued at all costs. One major trade-off (with home ownership): mobility. Being free to move around the country easily means that people can go where the jobs are. The inflexibility that pervasive home ownership brings to labor markets has a cost. But if there ever were a time to start weaning America off the idea that home ownership cures all our ills, now-after the worst housing crash in 75 years–would be it. Who do you think is right or do both perspectives have some merit? What do you think? Are Some Home Buyers More Demanding in Today's Real Estate Market? Demanding home buyers? The New York Times had an article about home buyers being more demanding. I’ve seen it in action on Seattle’s eastside. In recent home sales, not only do the buyers want a good price for the home, which is expected the way the real estate market has been, but some home buyers don’t want to buy a home unless the systems are all new or newer. 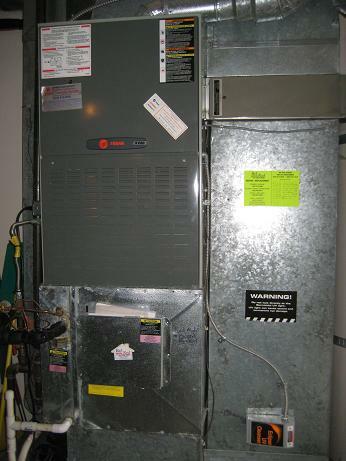 Buyers have asked for a new furnace when the furnace worked fine and money to cover a future roof replacement that would not be happening in a condo complex for at least five years. Buyers are asking for replacements for systems that are older, but still working. Are you seeing the same thing happen with some home buyers? You’re a home buyer out looking at homes. You pull in front of a home that looks kind of interesting. You stand by the front door as your agent gets the key out of the key box to open the door. You look around the entrance and notice dirt and scuff marks on the front door. 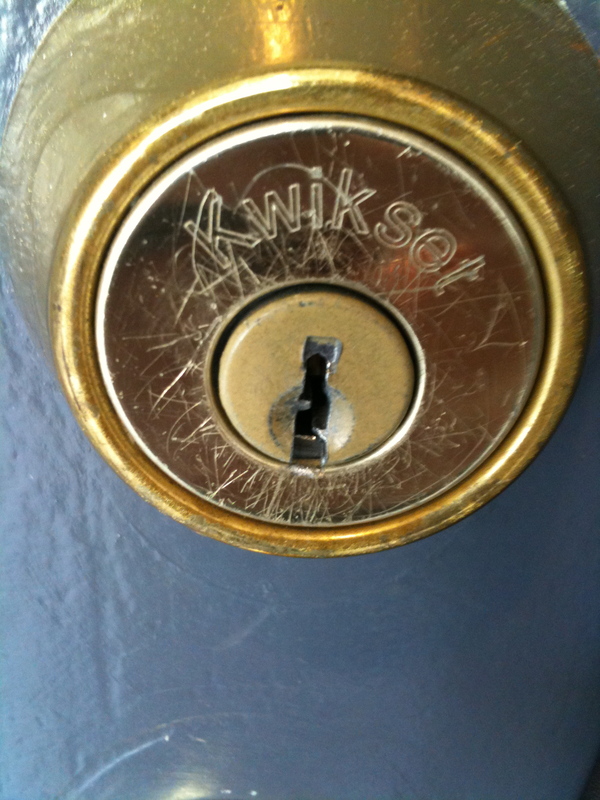 The brass plate is all tarnished, there are scratches by the key hole and the door mat is dirty. It looks like there’s been years of wear and tear and you haven’t even been inside. 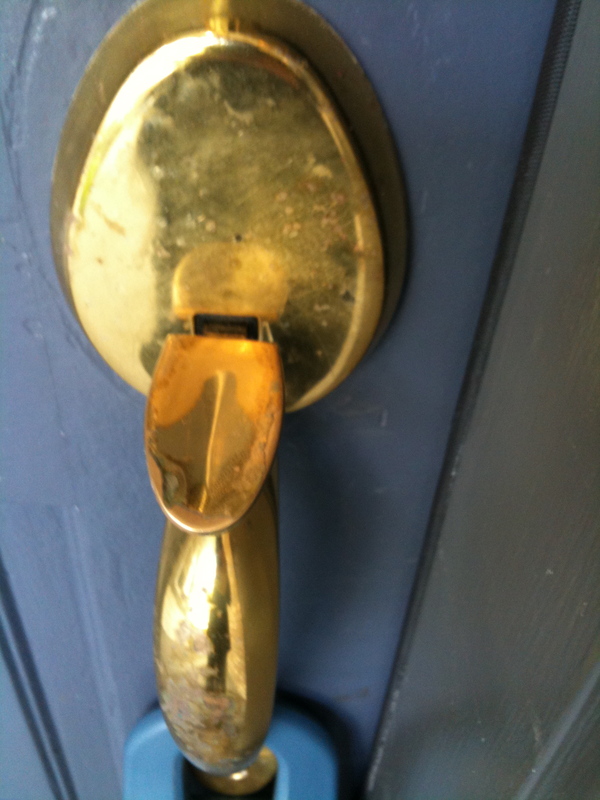 A dirty front door and scratched hardware is not a big deal, or is it? Buyers, what do you think? I heard from past buyers that it raises a lot of questions. Mostly, the buyer is wondering how well the home has been maintained if something so obvious sticks out when you first walk up. Will this buyer be taking a closer look at the house? Will the buyer start wondering if there might be maintenance issues. Possibly. 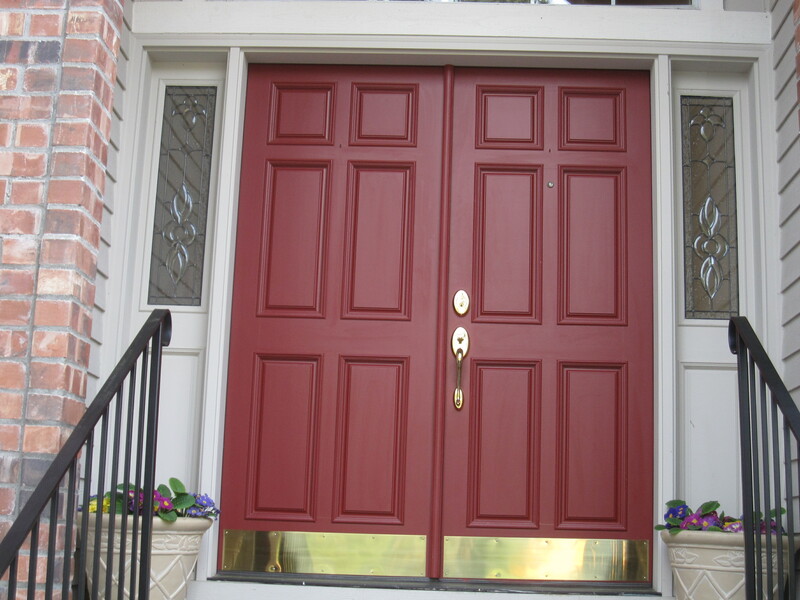 A nice front door and shiny hardware make a big difference. It keeps the level of positive energy and interest up. It’s like seeing a blind date for the first time, you want that person to look good from the “get go,” not with messy hair or dirty clothing. So home sellers, stand out in front of your home by the front door, just as a buyer would. 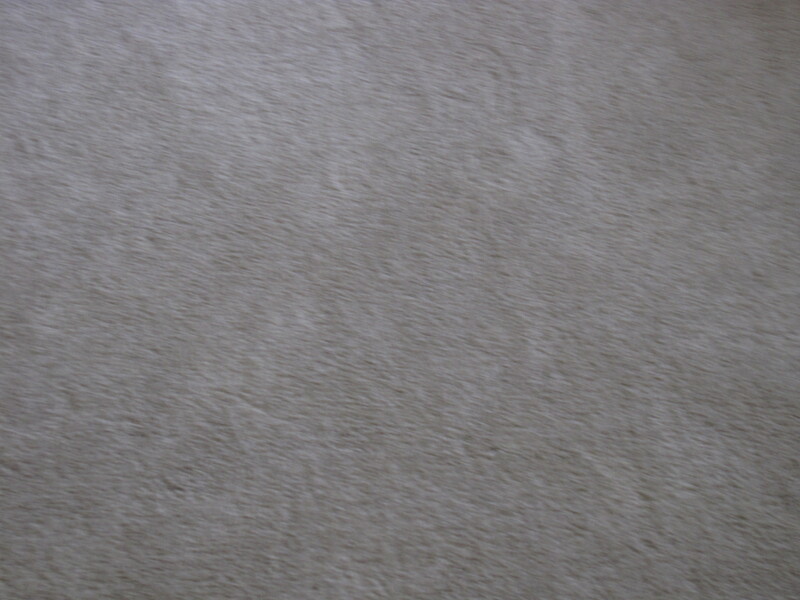 Look at what the buyer would be looking at when standing at the front of your home. 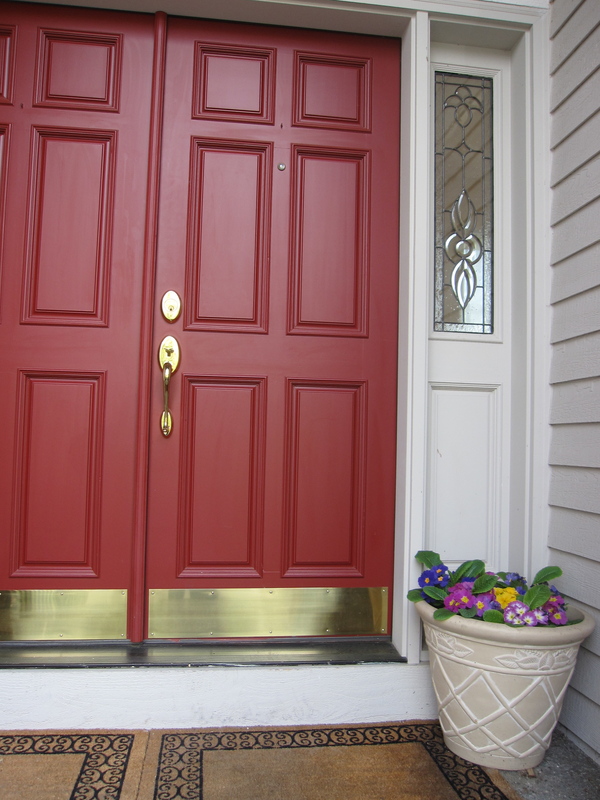 Is your front door dirty? Is it in need of paint? Is the hardware gleaming and fresh or is it scratched? Are the railings in good shape? Are the steps neat and clean? Do you have flowers providing color by the front door? Is the doormat, fresh and clean? Do the house numbers look clean and stand out? None of the fixes for the above should cost a lot of money. It can actually cost you more money if these items are not in good condition. Here are some more suggestions for creating that great curb appeal. So before you sell your home, think of it like getting ready for a date or going to a party hoping to meet someone. In this case, your home is meeting a potential buyer. The buyer has a lot of options to choose from, like you might at a party. Help the buyer to choose your home by getting it ready for the party, oops, I mean to sell.